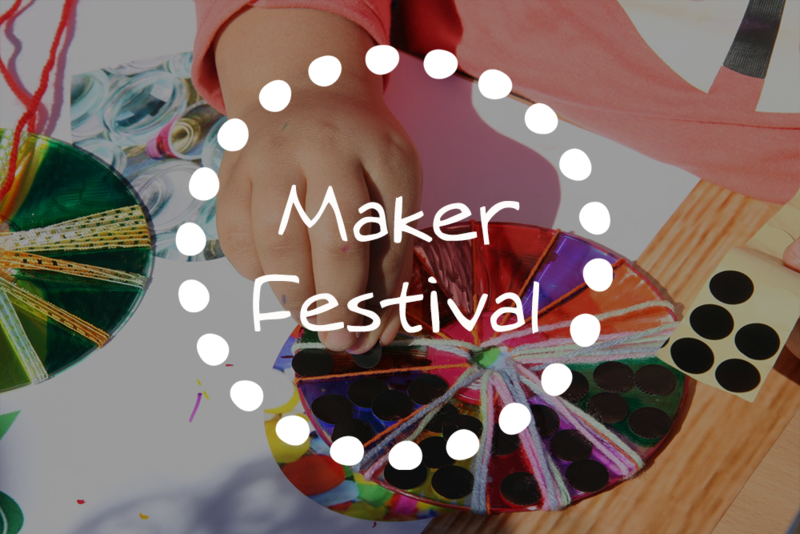 The Samford Commons’ Maker Festival will inspire, educate and showcase ways to design and make ‘things’ which highlight how to live, learn, work and play sustainably…. and to do so in an entertaining, engaging way. It will engage people in the Maker process as a means to build our community and highlight the threads of Samford Commons’ activity – arts, food, energy, environment, community building, education, technology, sustainability, creative design and more. If you would like to participate as a maker, including volunteering, in this year’s Samford Commons’ Maker Festival then please follow the link to the application form here. For more information about the makers we are looking for, read the one pager here. Keep up-to-date with all the news instantly by visiting and liking the Samford Commons’ Maker Festival Facebook Page. For further enquiries please email us on makers@samfordcommons.org.au. I see in the Village Pump that you are including a Billy Cart Race in the festival. What are the criteria for competing? Are there age or size limits? Are there any restrictions on the cart itself? Is there anywhere else I can get these details?